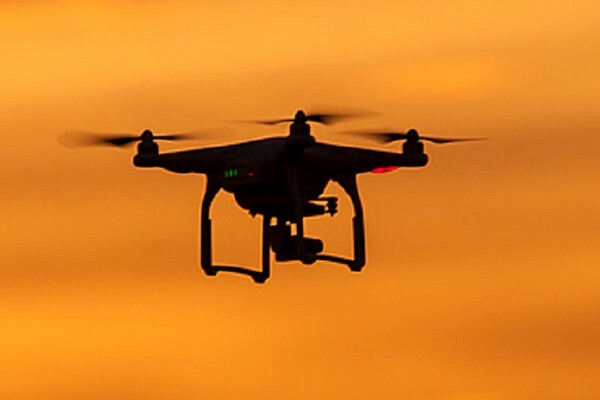 The US Federal Aviation Administration has launched a request for information for Unmanned Aircraft System (UAS) Service Suppliers (USS) partners to propose remote identification services to UAS operating in the national airspace system (NAS) in coordination with the FAA. Engage with industry partners that are interested in becoming USS with the intent of pursuing the establishment of a practical approach to information and data sharing for the purpose of implementing an enterprise Remote ID capability. Develop practical demonstrations of data sharing techniques for Remote ID in the NAS, beginning with basic initial Remote ID concepts and Remote ID functionality and continuing to evolve the demonstrations over time through expanding capabilities and users.